Lawrence S Amesse completed his Education in M.D at East Tennessee State University College of Medicine (1985) PhD in University of Michigan, epidemiological sciences (1978).Lawrence S. Amesse residency at State University of New York, obstetrics & gynecology (1989) National Institutes of Health, reproductive endocrinology (1992) Fellowship fromYale University School of Medicine, medical genetics (1995) University of Louisville School of Medicine, pediatric & adolescent gynecology (1997) Certifications are National Board of Medical Examiners (1986) American Board of Obstetrics and Gynecology (1992, 2000) Reproductive Endocrinology (1999) American Board of Bioanalysis, High Complexity Laboratory Director, Andrology (2006).Dr. Lawrence Amesse is an obstetrician-gynecologist in Dayton, Ohio and is affiliated with Miami Valley Hospital. 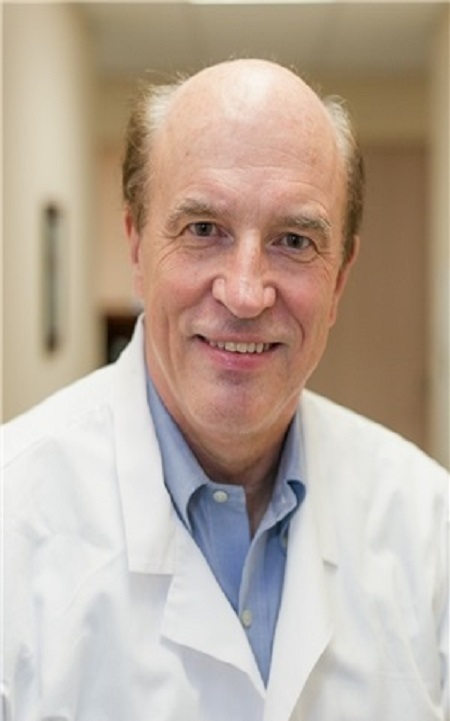 He received his medical degree from East Tennessee State University James H. Quillen College of Medicine and has been in practice for 29 years. He is one of 69 doctors at Miami Valley Hospital who specialize in Obstetrics & Gynecology. Lawrence S Amesse research maily focuses on Gynecologic endocrinology, Infertility, Assisted reproductive technology including in vitro fertilization, Menopause, hormone replacement therapy and Adolescent & pediatric gynecology.